produce Made In Italy garments that are meant to last the test of time. wear then have a look at their amazing ready to wear suit collection or if you’re really balling go for a Made To Measure Suit (Su Misura). 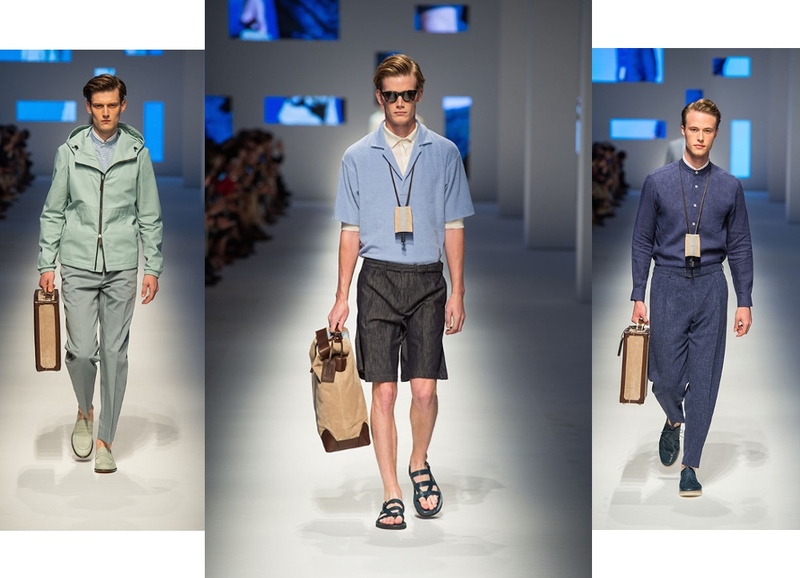 runways photos to get some inspiration on how to wear this trend. 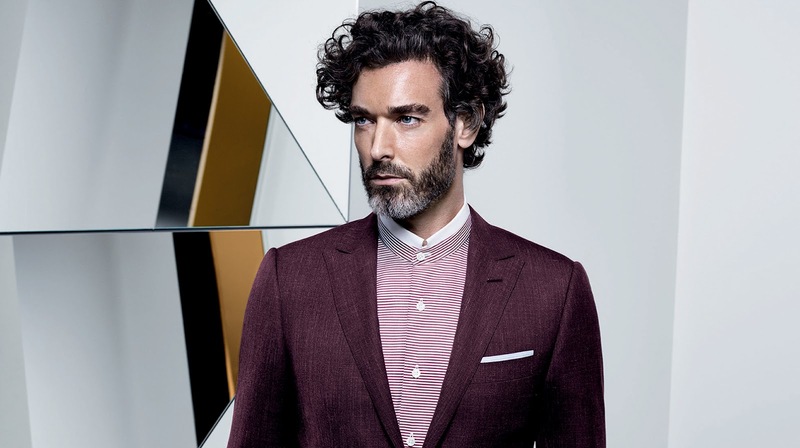 more on the Canali website or visit one of the many stores worldwide to experience luxury at it’s finest. 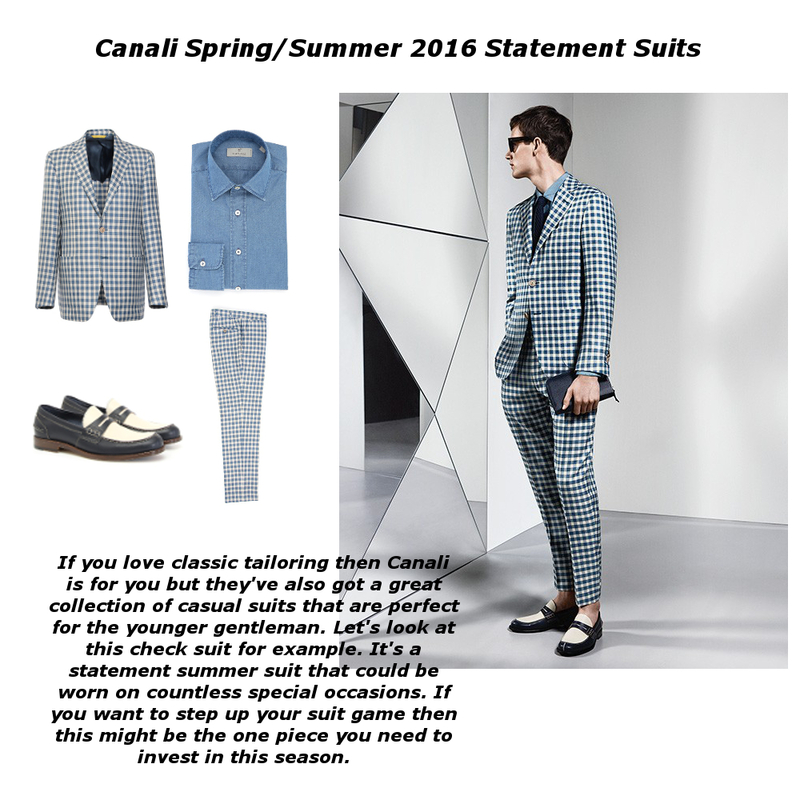 Disclaimer: This post was done in collaboration with Canali. All opinions are my own and are not influenced in any way. This post is very interesting. I like it! this brand is very cool. Wow ! These suits are so chic! Cool brand! This is an amazing collection. I love it. What a great collection- so chic! 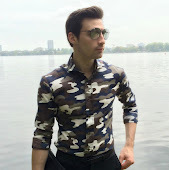 I have never heard of this brand before but I love checking out the menswear! amazing collection, love the bold patterns.